This entry was posted on 28th September 2018 by makeanentrance. 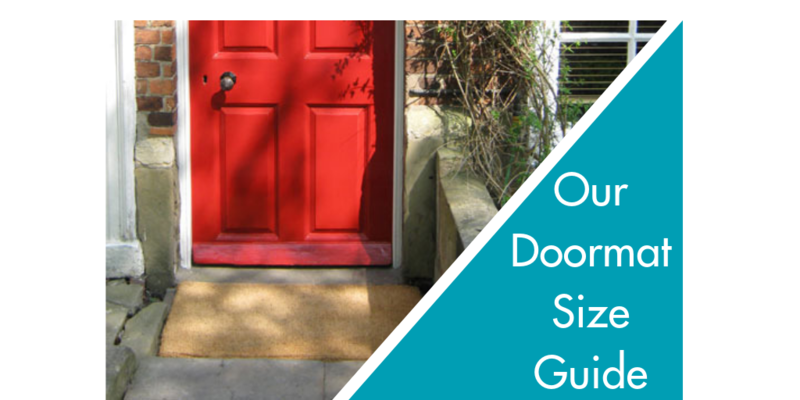 This doormat size guide blog article is designed to help answer our customer's questions about our standard doormats. Customer's often ask for a ‘standard sized doormat’. This can be tricky one to respond to as people’s perspectives of a standard size can vary somewhat! However did you know that the official ‘Standard’ UK size mat is approximately 75cm x 45cm? 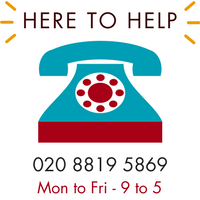 This is why nearly all of our standard plain or personalised door mats are available in these dimensions! 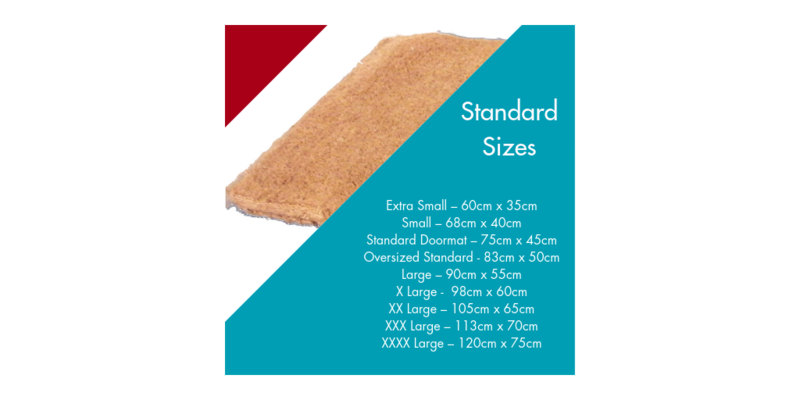 In fact our Standard Doormat Sizes are made up of around 9 different sized mats and almost as many thicknesses! From Extra Small when space is an issue to XXXX Large which are perfect for Double Doors. Our expert advice on choosing which standard size doormat to go for is always to get the largest mat that will fit comfortably in the space. This is because the more steps people take on your doormat the more dirt is captured. A large mat has the added benefit of being an area where visitors can stand to their remove shoes. The other important thing to consider in choosing the correct size doormat is the thickness required. Clearance is the key on this one! You would be surprised at how many customers order a luxuriously thick doormat only to find the front door won’t open over it! Our customer service staff will all tell you please don’t forget to measure clearance if a door opens over your mat! 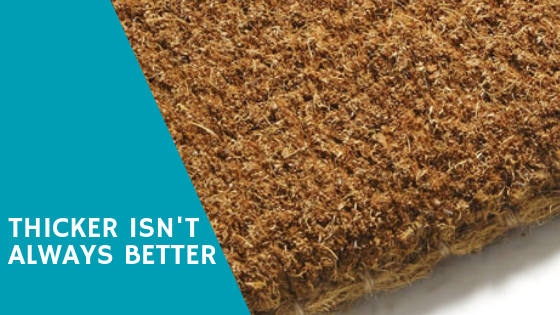 People also often mistakenly think that with a natural coir mat the thicker the mat the better the quality. This simply isn’t true! The quality of a coir mat depends on the density of the weave not the thickness. A thinner more densely woven mat can often be more hardwearing and have a more effective scraper action than a thick mat.